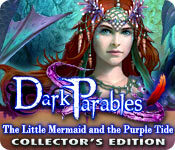 Dark Parables: The Little Mermaid and the Purple Tide Collector's Edition is rated 3.7 out of 5 by 154. Rated 5 out of 5 by bep1 from Another beautiful Dark Parables game! What can I say? It was superb as all the Dark Parables games are. Beautiful, fun, and original. 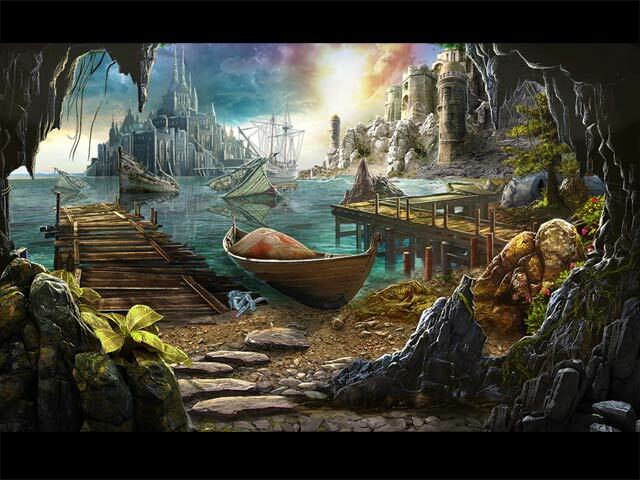 The Dark Parables series is my favorite of all hidden object games. Rated 5 out of 5 by Warden__1 from Can't stop after starting. You will enjoy. It ends abrubtly however. Rated 5 out of 5 by mattiehelen2002 from Dark Parables: The Little Mermaid and the Purple Tide Collector's Edition Outstanding game. Bonus and extras phenomenal. Collaborations with EIPIX awesome. loved the story line, but what made this game different than any I have played are the EXTRAS where you can replay all the puzzles at your leisure, and replay all the HOPs where you can improve your scores, especially getting the gold medals. I loved going back finding the collectibles, moons, and finishing the parables. 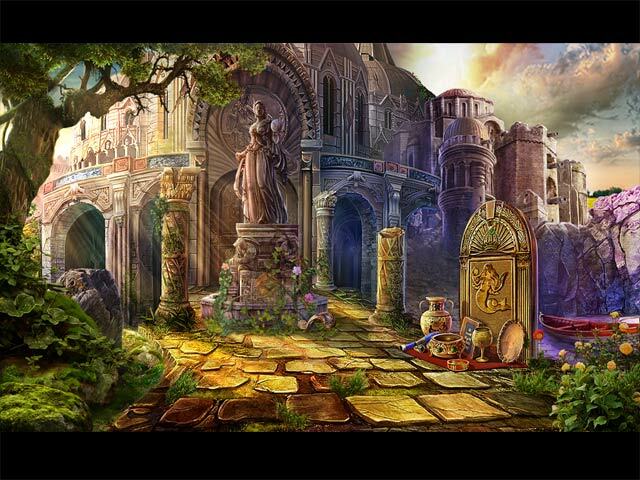 I keep playing and replaying the HOPs and certain puzzles. I made every accomplished every achievement except finishing in 5 hours -- my next goal! The only thing I did not like is having to wait so long to get back to the main screen when I log back in to play the EXTRAS. The only other game I truly love is "Return to Ravenhearst"
Rated 5 out of 5 by GypsyBeLoved from WOW! What an amazing game. I just love the Dark Parables games. The Little Mermaid and the Purple Tide CE is another one to love. I have everyone of them and I'm never disappointed by the story line, or the characters themselves. Masterfully done in it's visual and sound quality. Getting around in the game is quick. It's a long playing game which I just love. 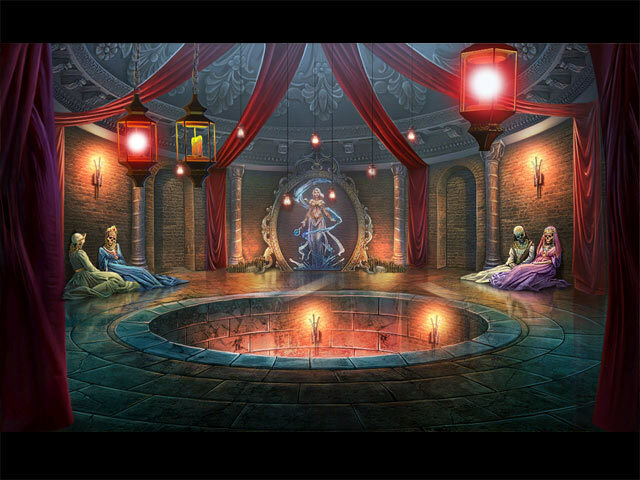 Excellent HOS and mini-games. This is a game you can play again and again and not be disappointed. I highly recommend this to everyone. A MUST GET! Rated 5 out of 5 by LynnieP from Enjoyable game. Easy to play game. Strategy easy to follow.